In car dealerships, key management demands extreme orderliness, control and security. The huge number of keys in circulation in a showroom places great demands on them being managed in an orderly fashion. 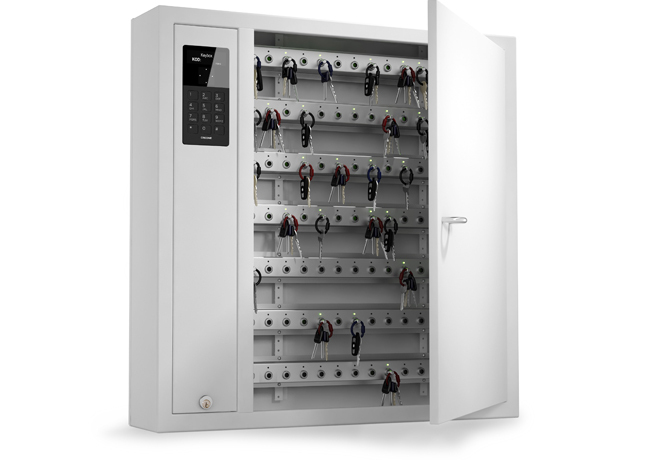 New cars, second-hand cars, cars being serviced and repaired – all require secure key storage. 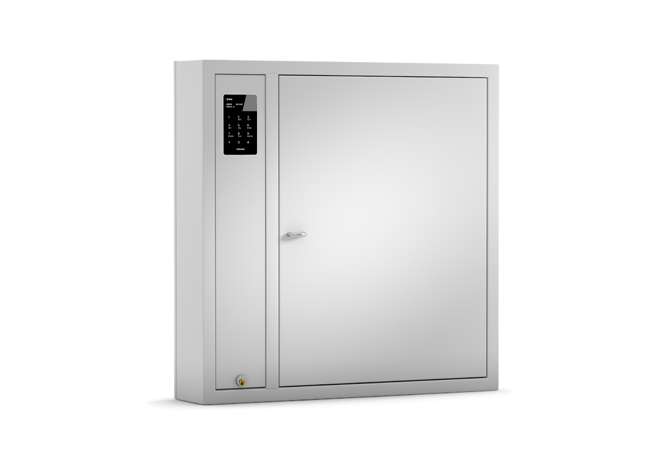 With Creone’s key cabinets, you always have complete control and the highest level of security.